Historic inn beautifully situated at the edge of Stonehaven's picturesque harbour. Excellent home-cooked food (fresh seafood a speciality) served in air-conditioned restaurant, bar or open-air terrace, overlooking harbour. Real ales. Over 100 Malt Whiskies. En suite bedrooms with harbour views. Fri-Sun 11:00-01:00. 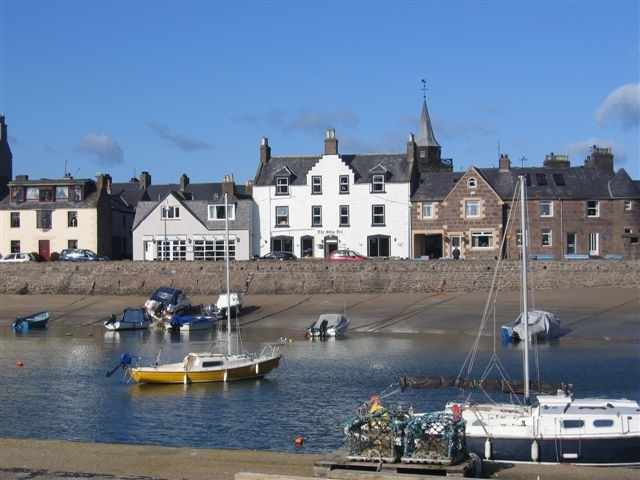 The Ship Inn is a privately run and owned inn built in 1771 and situated at the picturesque harbour of Stonehaven. In the bar, we serve a wide range of draught beers - including real ales which are changed regularly for variety - and offer a selection of more than 100 malt whiskies. 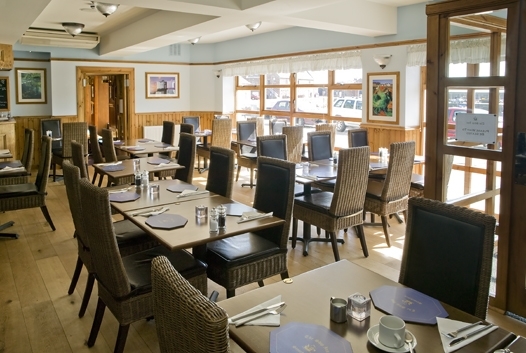 In our restaurant - The Captain's Table - we offer a wide range of freshly cooked dishes using the finest ingredients. Fresh, locally caught fish and seafood are a specialty but we are also pleased to offer fine steaks, chicken dishes, pasta, home-made burgers - something for everybody, in fact! Meals are also served in the bar and - weather permitting - outside on the terrace. 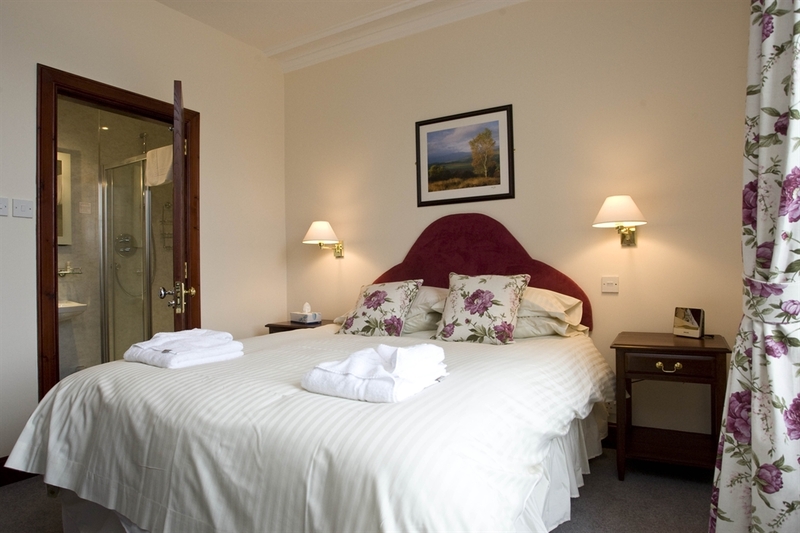 We have 6 comfortable ensuite bedrooms. All the rooms have double beds, and one also has a single bed for family use. 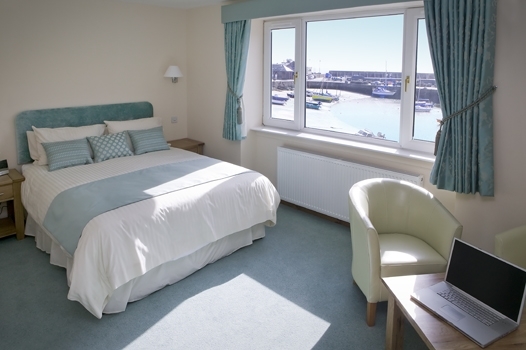 All rooms have tea and coffee-making facilities, colour televisions, radio alarms and hairdryers and all but one of our bedrooms offers beautiful views of the harbour. There are no parking restrictions in the vicinity of the Inn, and Stonehaven's main shopping area is only a few minute's walk away.